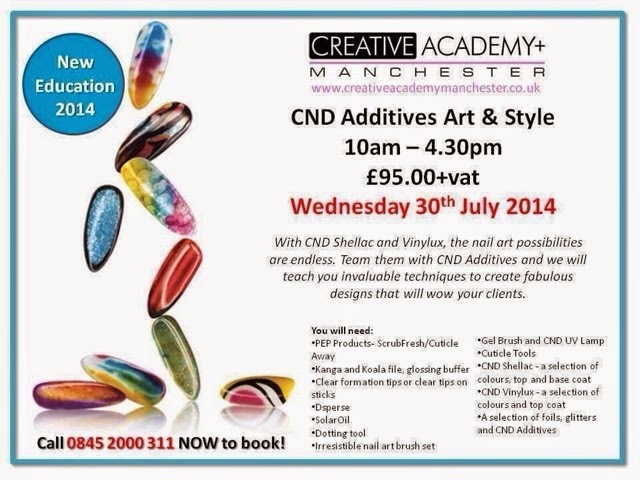 I was lucky enough to be booked on to the very first CND Additive Art an style class at Creative Academy+ Manchester yesterday. The class I attended yesterday was only the second to run in the UK! It was a six hour class with our educator Dawn Grant, demonstrating many nail art techniques in both Vinylux and Shellac using various brushes, additives, foils and glitters. Firstly Dawn demonstrated the zip technique in Vinylux and then we returned to our desks and super comfy chairs to practise it. Each different technique was designed to challenge and develop our skill, whilst gradually getting more difficult throughout the day. Once we had mastered the basics, Dawn then had us work on a practise sheet where as you had to replicate the design on the left in the box on the right. I actually really enjoyed doing that! I swear to you that I would have happily sat there for longer playing around! We even were shown how to make our own decals. I don't want to spoil it for any one that has already booked on this course but I know a lot of followers on Facebook have asked me what the difference is between this class and the CND Shellac Art & Style class. I did query this with Dawn and she has confirmed that the CND Additive Art & Style class shows you techniques in Vinylux, Shellac with Additives where as the CND Shellac Art & Style class demonstrates a completely different set of techniques, specifically using Shellac. I returned home yesterday evening full of fresh ideas that could not wait to play further. Even just the talking about different colour combinations possible and the thousands of different designs you could come up with just really got me thinking. 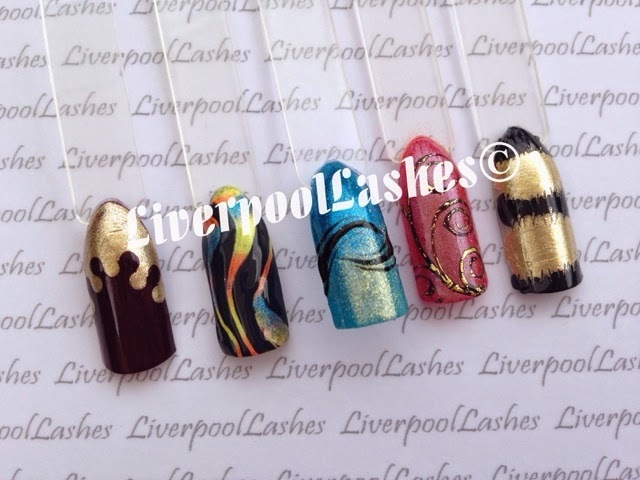 I would say that this course would be suitable for someone right at the beginning of their career in nails right up to someone like myself who enjoys interesting looking nail art with a combination of straight forward techniques that give a fantastic outcome. As Dawn said herself, the idea behind this type of course is to give you the techniques for you to then build on and let your imagination run wild. 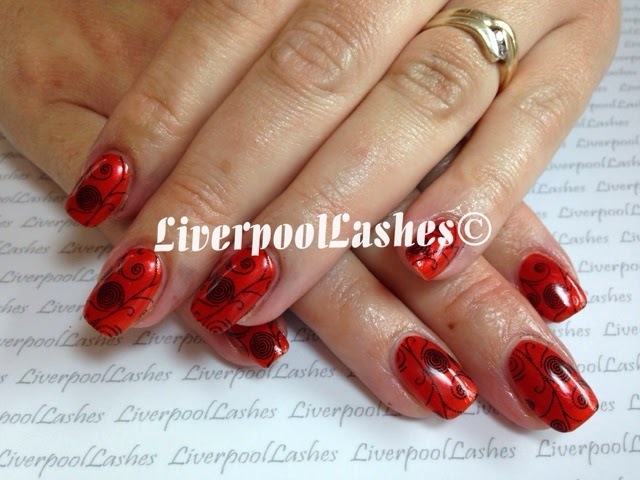 Now I have a problem though, I REALLY want to do the CND Shellac Art & Style class too....!! 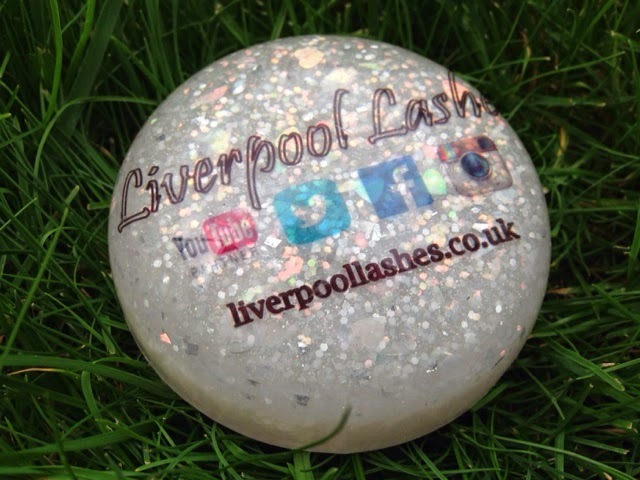 If you would like to join my Facebook group please search for "LiverpoolLashes Lounge" where you can speak all things nails and beauty. Picture/nail domes, some may of heard of these yet, some maybe not but after the whole incident last week with the stealing of my photographs by some overseas websites, I was at my wits end. It makes me a little rattled to say the least that people think it's acceptable to steal people's photographs and pass them off as their own without even so much as a credit to the original source. Kindly Jo, the lovely owner of Picture Dome saw my mini rant on my Facebook Page and contacted me with an offer to create my own picture dome. 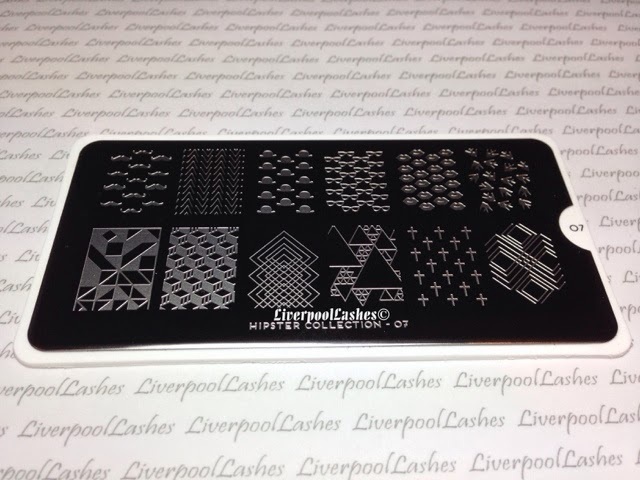 The idea behind these unique creations is that your client holds it so that your logo is right in the centre of the photograph with your work (the nails, of course) around it. 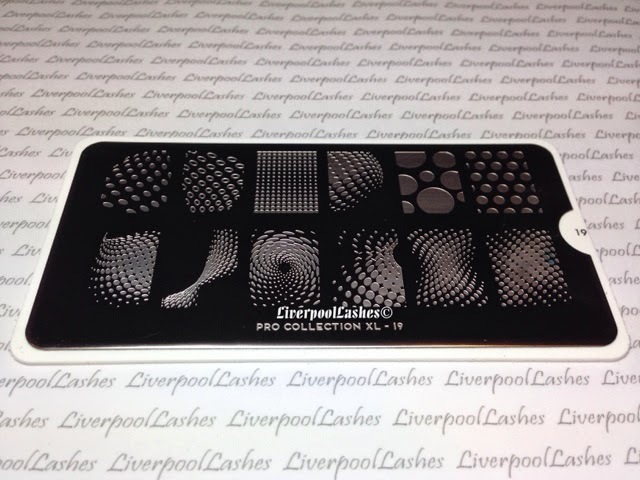 They are available in a variety of shapes and colours. Jo told me that she was 'up for the challenge' of any suggestions I had for mine (famous last words Jo!) 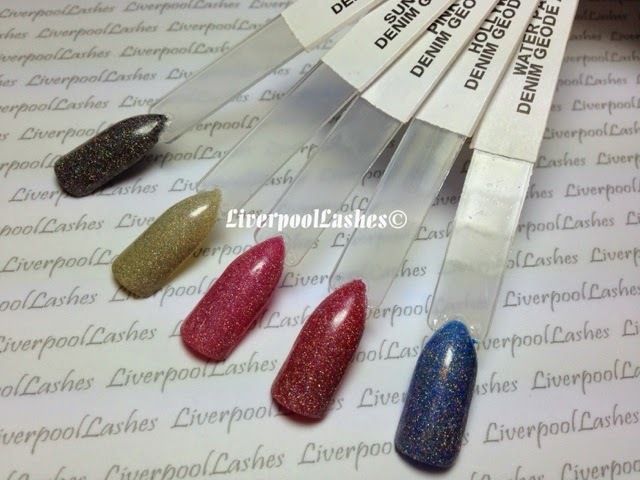 She's got a wide range of glitters and as she's a nail tech herself, she also has certain CND Additives that she will happily incorporate into your dome too! I will still use the mat I purchased (see blog post here) as I think it's a professional looking background for my photos and You Tube videos. The downside to the mat is that someone with some photo shop knowledge could easily cut out the hands and blank out the background but with a picture dome in the centre of the photo it would prevent this. If you have any queries please contact Jo directly by sending an email to thepicturedome@gmail.com. Don't forget to like her Facebook Page - The Picture Dome. I would highly recommend it getting one for your business! * This post was not sponsored however the picture dome was provided because Jo thinks I'm funny and she knew how mad I was. Kerri has been eyeing up the new Shellac shade Fine Vermilion for the past few appointments so I was delighted when she finally chose it over her nail enhancements. 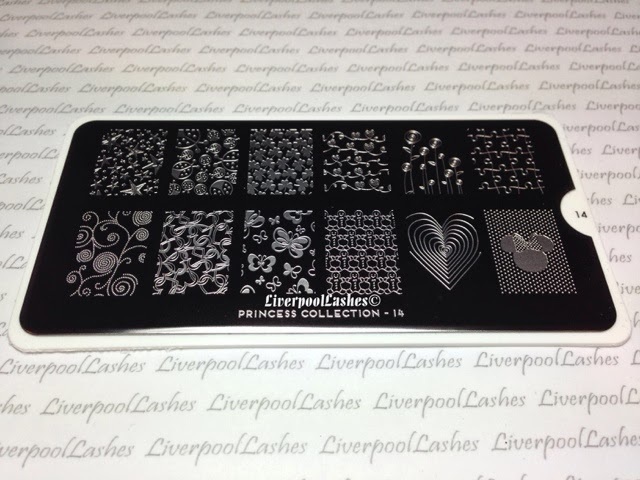 I used MoYou Princess Plate 14 with Konad Special Polish in Black to create this design. It stamped brilliantly and she was really pleased. Recently I've really had to step up my game with watermarking my photos and videos as much as possible. Researching online, I Googled 'Shellac' and noticed that some overseas companies have screenshot some of my older videos of Shellac bottles, etc to use on their website! I'm furious about it as they're no credit given to me at all so I have decided to be more aware. A few days ago I decided enough was enough and looked on Yell.com for my local printers. I figured it might be a hassle but it would be worth it. I asked them for an A3 sheet with my logo repeated all over it, laminated with matte laminating sheets. They had me email it over and got to work on it. An hour and a half later they emailed back to say it was done and ready to collect! It couldn't have possibly been any more fuss free when I then went to collect it. It opened my eyes about supporting local businesses, most of us would look to gaining what we want online for fear of it being too much hassle in person but it couldn't have been easier! I chose A3 as this is a large placemat size, there's no risk of having to get the photograph at a certain angle so that you cannot see the edges of the mat at this size. I asked for a matte finish as otherwise the light I use to take photographs with often reflects in the shine otherwise so this is something to bare in mind. I also chose for the logo to be in grey and not black as I felt like this was less distracting. A final thing to think of is that unfortunately, someone with a little bit of photo shop knowledge and some time on their hands can still steal your image as they can simply cut out the background so it's worth still adding a watermark close to the nails / centre of the photograph. With that being said, I'm really pleased with the final result, I think it look professional and it means all of my photograph will be consistant. Please come and "like" my Facebook page if you haven't already. It's a little community that I set up with lots of nail techs and therapists on there sharing ideas. You can message me directly on there too. 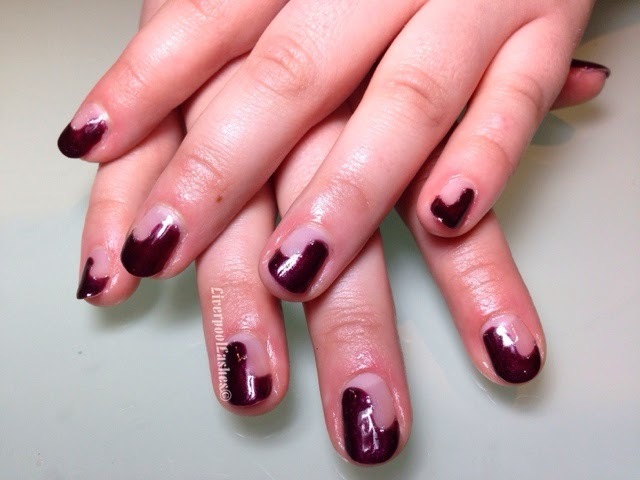 Rachael's appointment is always a fun one as she always has something completely different on her nails. 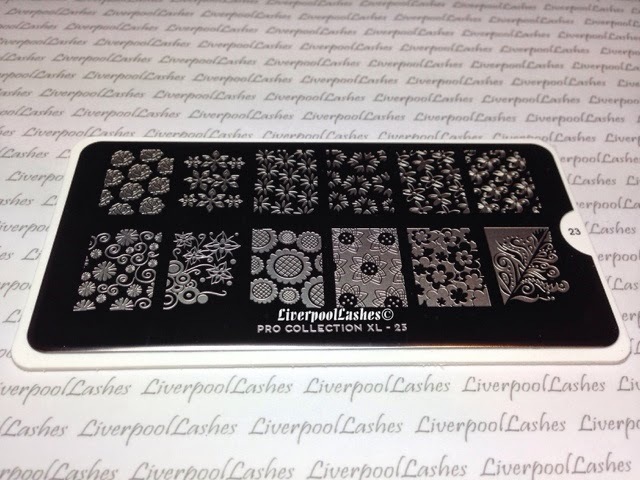 When I showed her my new MoYou stamping plates I knew she would love them as she generally likes similar things to me. 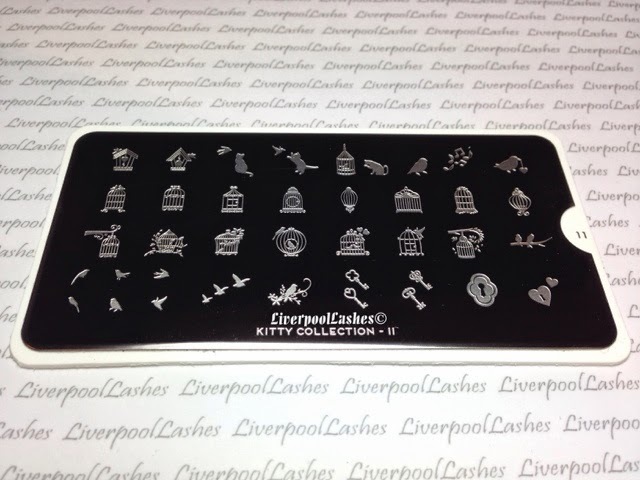 With her being a cat lover like me it was natural that she was drawn to Kitty Collection 11. She wanted blue nails so I pointed out Shellac Cerulean Sea and she wanted to use the images on the plate to create a scene. Rachael was thrilled with them and I love how they turned out with the cute little birdcages as well. I've been to Boots twice today (because clearly, once isn't good enough! More about that in a minute.) I went to Boots with the intention of purchasing Chanel Illusion D'Ombre in 97 New Moon. Typical of me, I chose to turn up just at the time the Chanel lady was on her lunch break so I left my details. Since I didn't get the eyeshadow I wanted, I then decided to go ahead and treat myself to the Bourjois Rouge Edition Velvet Lipsticks which turned out to be on offer, 3 for 2 so I bought numbers 02, 03 and 07. 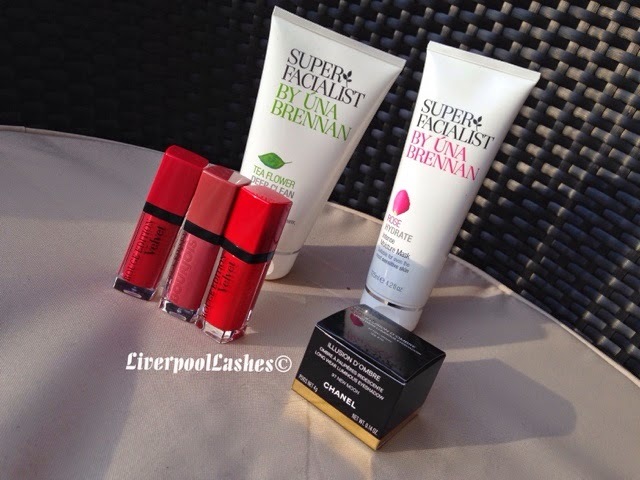 From there I got the urge to mooch around the skincare aisle and ended up picking up two products from the Super Facialist by Una Brennan range. Those were their Rose Hydrate Intense Moisture Mask and their Tea Flower Purifying Cleansing Wash which were both on offer, saving a third on their usual prices. Annoyingly, I then got home to find that two out of the three lipsticks had a broken seal that's really difficult to detect as I had checked so carefully in the store. Everything turned out for the best however as I drove back up there a few hours later and the Chanel lady was back so I got my eyeshadow as well! Result! 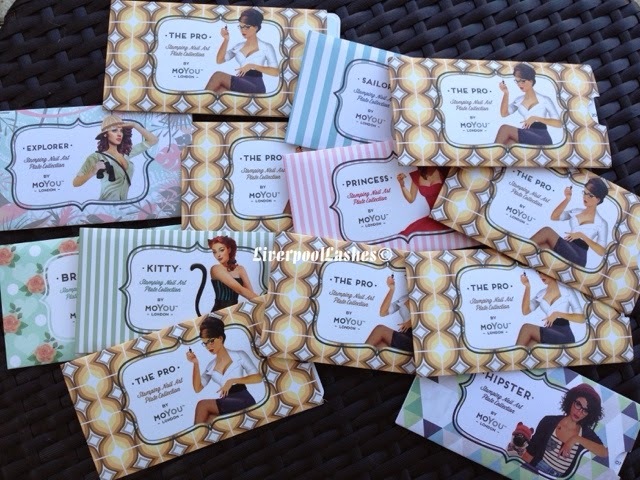 I shall have results of all of these products on here with swatches, as and when I feel like I know them enough but I am seriously excited for every one of them! On a day like to today, at 28 degrees it would be totally inappropriate to talk about make up as I've been barely wearing any. 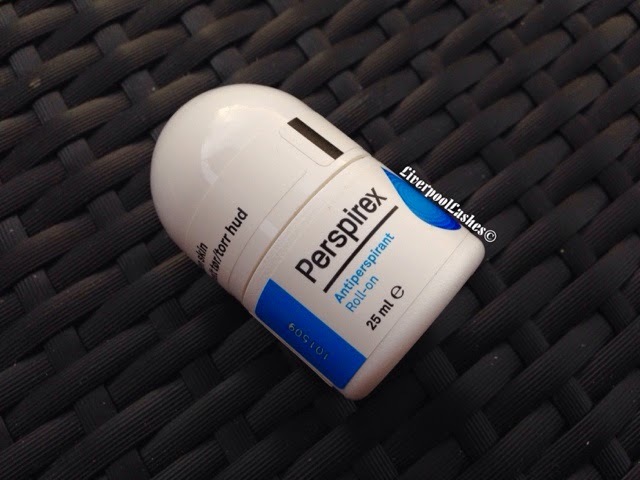 I therefore decided to talk about something that was appropriate so today's post is on PerspireX Underarm Roll-on Anti-perspirant. I bought this on a recommendation from a friend after a discussion when we were the hot college salon doing hairdressing. The truth is that I said her that I was that hot that the backs of my knees were sweating and she piped up and told me that her mum uses this special roll on on hot days and swears by it. 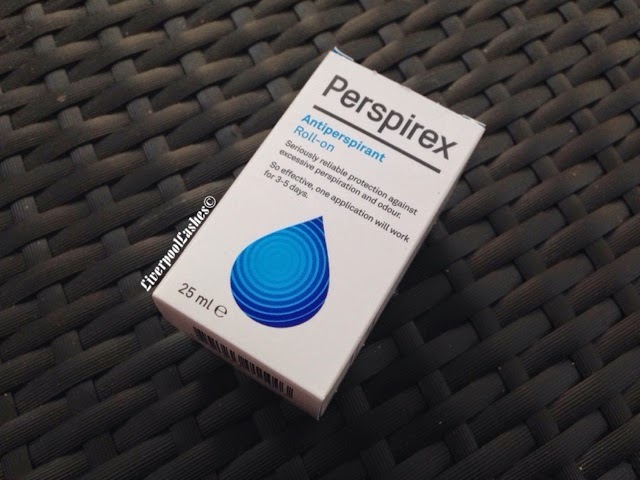 Onto the review, the idea behind the product is that you are to use PerspireX when ordinary anti-perspirants are not enough. You are to apply it at night with no need to re-apply in the morning. One application is so effective that it will still work for the next 3 - 5 days. As with all antiperspirants they can irritate if you've recently shaved or waxed. I would say this was is a 'no no' for going anywhere near broken skin or anything recently shaved or waxed, it stings almost to the point of burning if you do. The scent of it is extremely chemically, like straight alcohol which is fine once it's on the skin but you can tell that this product certainly isn't a regular roll-on. I do think that this product works fantastic but because of the issue with not being able to use it with waxing or shaving, I reserve only for areas that have definitely not had either done to them like my back, the backs of my knees, etc. It's a shame that I can't use it under my arms but equally, if they made it milder it wouldn't have the same effective. 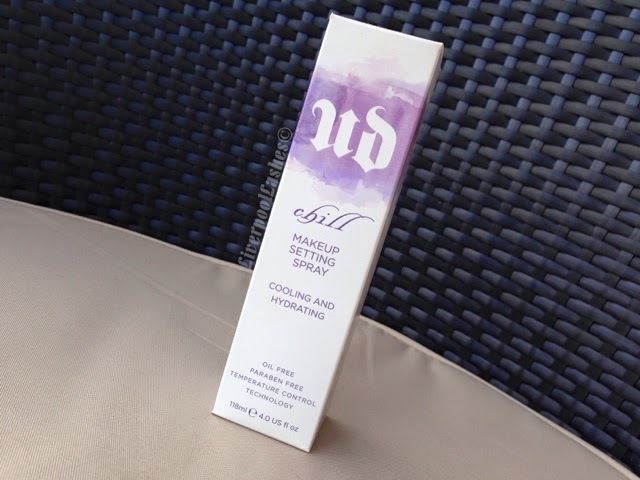 I would repurchase it for the other areas however as it does keep me completely dry. 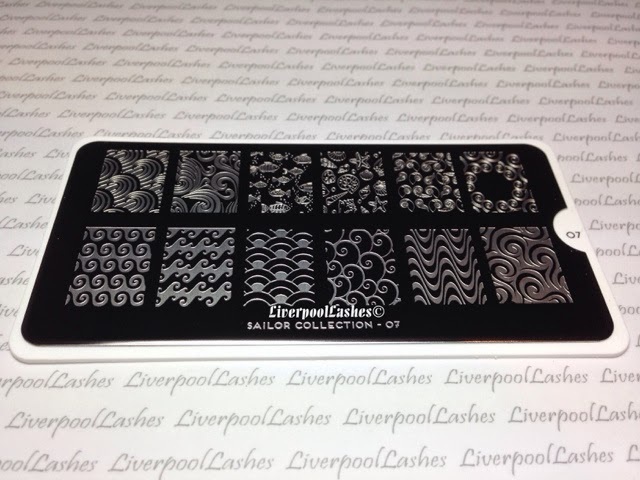 If you've been following my Facebook page, it will come as no surprise to you that I now have 13 MoYou stamping plates. It's taken me weeks to finally get around to sitting down and looking through all of the many designs. 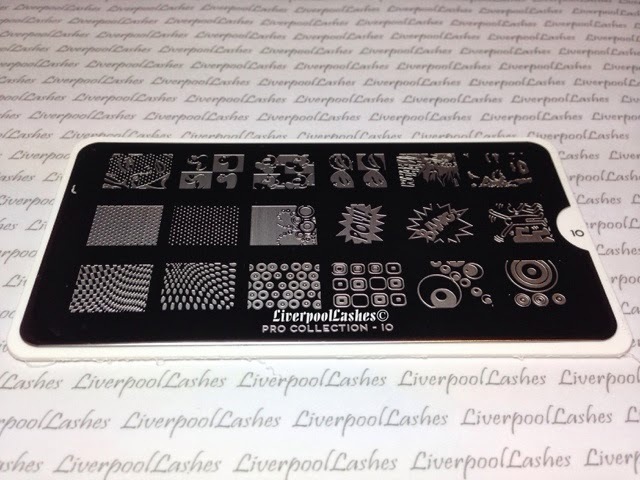 They are so many fantastic image plates that it truly is hard to chose from so I decided to put this post together with images along with a video to show you what I chose and why. So today's post is all about my conversion from my garage to a mini hair salon. My house has an attached garage that my car has been in only once when we were on holiday. We have lived here for seven years and I would never chance trying to put my car in there for fear of engraving it! 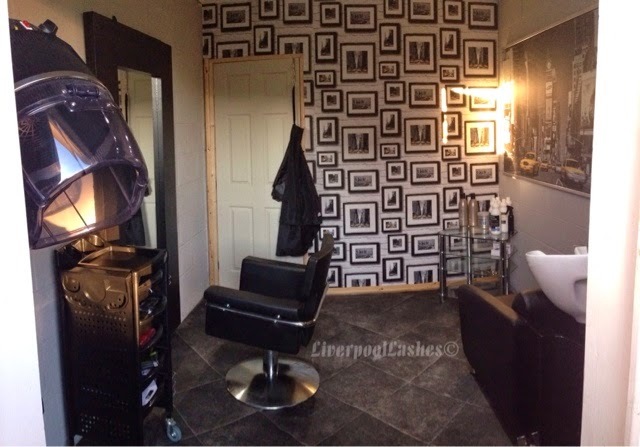 I already have a custom built summerhouse that I do all of my nails and beauty work from which is next door to the garage in my garden but I needed more space for the backwash, styling chair etc so the garage was the perfect solution. 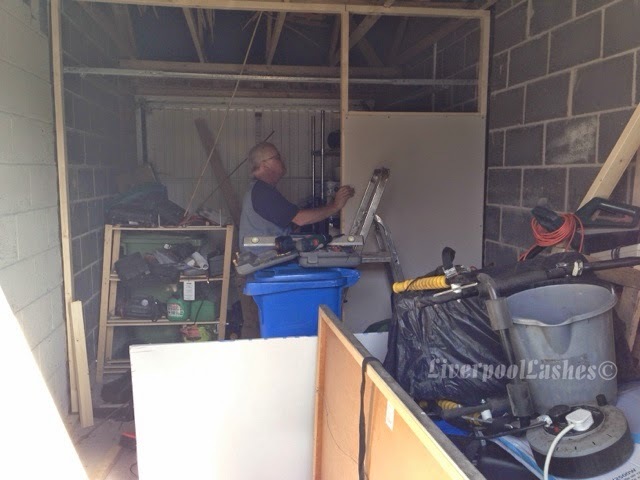 I'm sure I'm not alone in saying that the garage had turned into a dumping ground for unwanted furniture and everything that was 'too good to throw away.' I'm actually pretty mortified to show you the early stages of the conversion but at least you can see the transformation. I'll run down where I got everything in a moment but I couldn't be more delighted with how it turned out in the end. My Dad did this all by himself and I'm so proud of it. I only work on friends and family now just to make sure I have enough time for all things LL but I'm so excited to use it! I got my styling chair second hand from eBay. It was in an immaculate condition as sadly the hairdressers it came from never really took off but I can imagine it would have been far more expensive than what I paid for it. My mirror was from Ikea which really surprised me but I think it's perfect. Originally I was looking at styling units that were over £150 but then I came across the Mongstad mirror for £85 and it's chunky and solid. My trolley was from ebay and I bought it a while ago. I think it was £60 but I wanted one that didn't look cheap as I think some of them do. 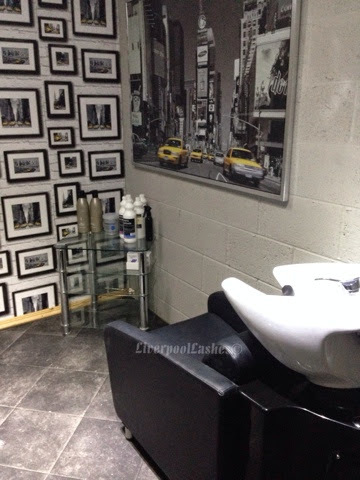 My backwash is from Salon Lines in Liverpool which to be honest, I don't recommend as a company. I went there to try them all out and this backwash is seriously comfy. This was my main priority as a backwash is not just a backwash and some of them are horrendous. I waited in for the day of delivery and then when it didn't come I phoned them in the afternoon to be told that they had forgotten to order it with the supplier. To cut a long story short, it was finally delivered on the third delivery date. The name of the backwash is Samba. The glass stand was something we had had in our living room before we redecorated and I kept it to store my supplies on their when the garage was finished. The large canvas is from Ikea and my husband actually bought it for me for my 21st birthday as the hotel I stayed in in New York (my 21st birthday present from my parents) is in the background. This canvas was in my living room also until I redecorated, so I designed the whole room around it. The floor has to be screed (levelled) and this Vinyl was laid by Woolton Carpets in Liverpool. I really didn't want anything was too much of a pattern so it worked out well. 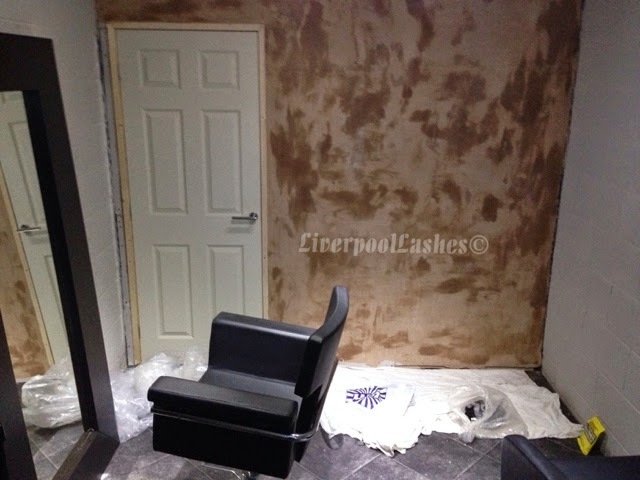 We painted the walls with masonry paint although I was happy with the 'warehouse' style feel that it gives. 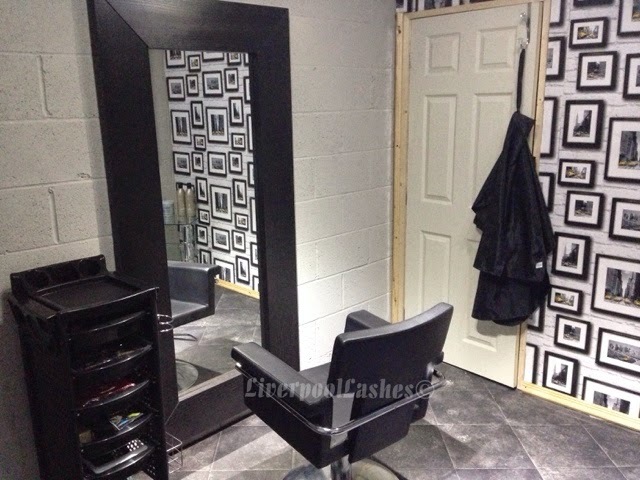 Since these photos were taken, we have also painted the door frame and skirting board black as well. Finally, the wallpaper! Ahhhh I just love it. To tie into my theme I chose this wallpaper from B&M! It was £7.99 a roll and I absolutely adore it. I think it looks good with the canvas as they're both predominately black and white with a pop of yellow from the taxis. I hope you've enjoyed reading this post! 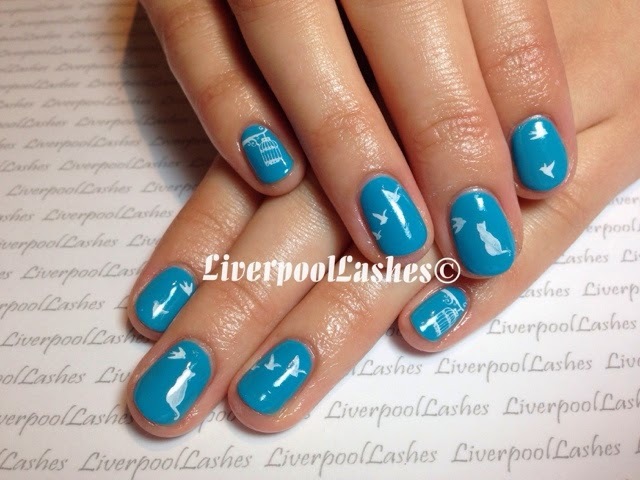 Michelle was heading off to Paris with her sister so they both came to have their nails done in preparation. Her sister went for my Pretty Petunia Nail Tutorial design which ironically I also did on the client before them as well and I absolutely adore it. I honestly don't think that the photo really shows them off but I used Shellac Beau, Dark Lava and Ice Vapor and I love it! 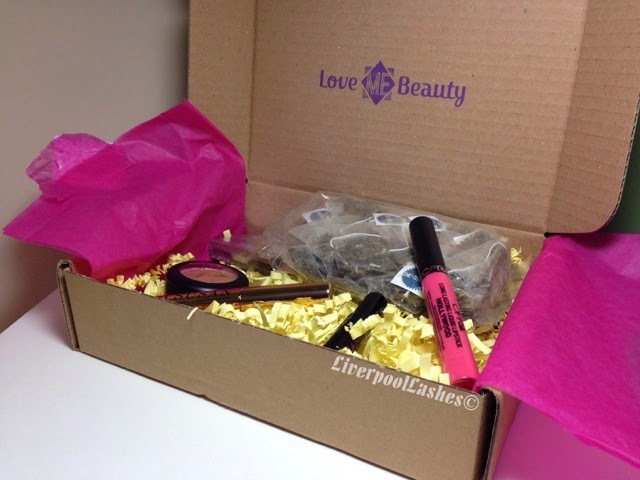 Today's post is the July edition of Love Me Beauty Box. I promise you I don't make a habit of complaining but it drives me mad that this box always arrives at the same time or within hours of the You Beauty Discovery Box and then I have to bombard my subscribers with videos. On a brighter note however, this box was fantastic with nearly of the products being full size and the overall value exceeding way over £30. I've made a video to go over each product with swatches were possible. Click here to watch it. 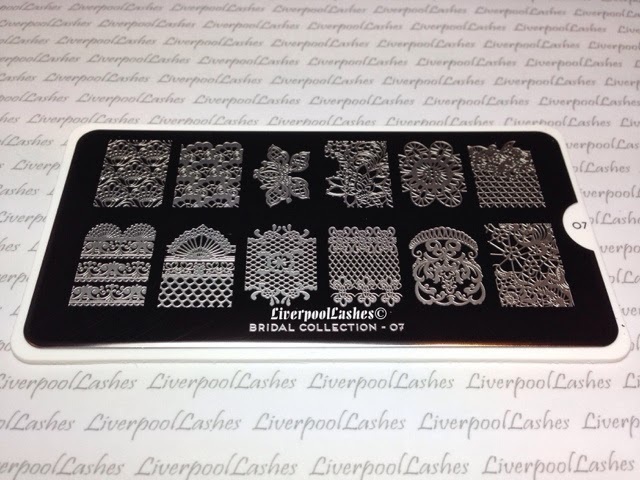 I spent a long time planning my nails for Saturday's Liverpool Fashion and Beauty Awards (well longer than I normally do anyway!) with a full length dress and various sparkly accessories, I didn't want to go over the top with my nails. 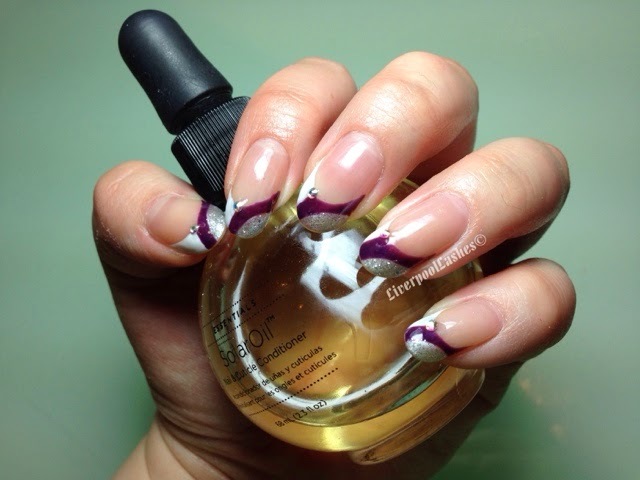 Eventually I came up with this design which a fairly deep smile line which I think compliments my long nails. What I realise now is that actually, people like me are their target market. Their concept means that I am gently guided into an unfamiliar world whilst also bridging that gap between my want to cook and actually being able to. Let me tell you about the process. Each week Gousto have ten recipes featured on their website. You then go on and choose three that you fancy having a go of, you tell them whether it's going to be for two or four people and place your order. The following week, either on a Wednesday or Friday you will receive your Gousto box which includes your three chosen recipes along with every ingredient in the exact quantity required. You are then to chop and cut as required using the easy to read step by step instructions. All of the ingredients are fresh and organic. Most of their suppliers are based in Devon. I have filmed a video of my experience which can be found at the bottom of this blog post which is my little video diary of each meal but I'm going to give you a run down of what I cooked and how it was. 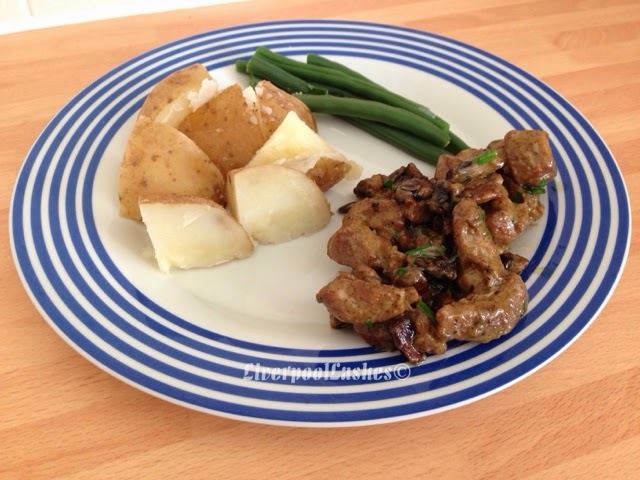 The first evening my husband Rob and I cooked the Pork & Mushroom Stroganoff. The recipe was so easy to follow and it looked fantastic. I figured I would almost certainly give my green beans to Rob to eat as admittedly I had decided I wouldn't like them. Shockingly I actually discovered I like green beans and they're my new favourite vegetable!! The meat was soft and tender with a fantastic flavour. Rob now admits that he went overboard when waiting for the sauce to thicken and basically fizzled it away but even then it was gorgeous and juicy. 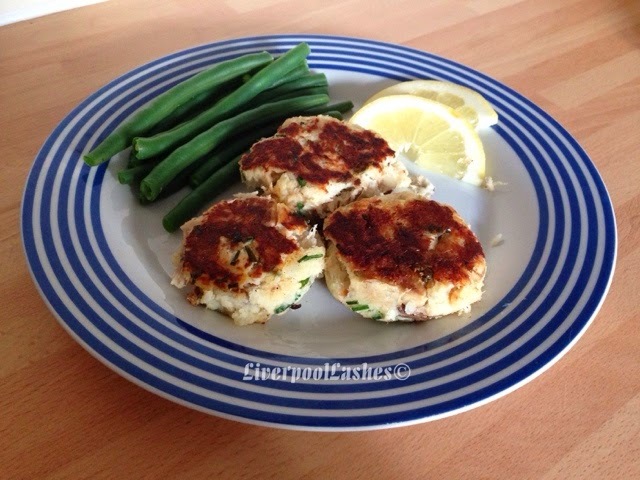 The second evening we did the lemon and chive fishcakes which I had reservations about. When I saw that it was literally a full fish had been provided, I really doubted we would manage to get the instructions right as it seemed too complicated. This is where I'm going wrong! Fishcakes are so straight forward to make once you've got all of the ingredients there waiting! As one of my friends pointed out, particularly for this recipe that requires capers, it's great that you have the exact required amount as you don't end up with random jars of left over products that will eventually go to waste. This was the first time Rob and I had ever come I to contact with capers and I know that we would have both prejudged, not wanting to use them if it wasn't for doing this review so once again, Gousto's concept helped open our eyes. The fishcakes were delicious and perfect for summer alongside my new favourite vegetable. Finally our last night we did the meatballs. 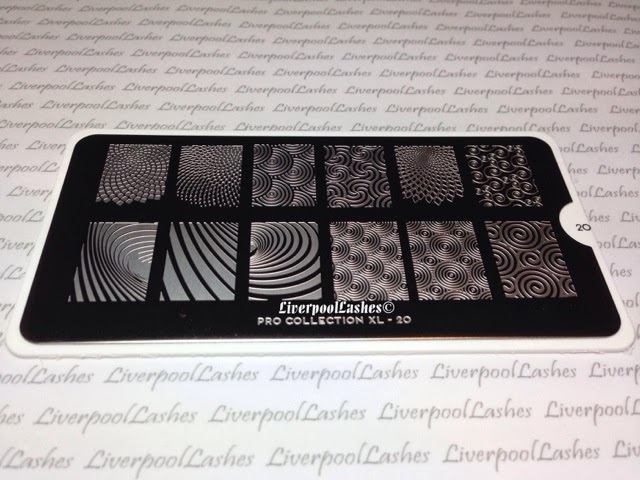 As you can see by our video, it was really straight forward but with a fantastic result. When we sat down to eat them, I was in heaven! They were a particular favourite for Rob although he does say he really enjoyed the other two dishes as well! 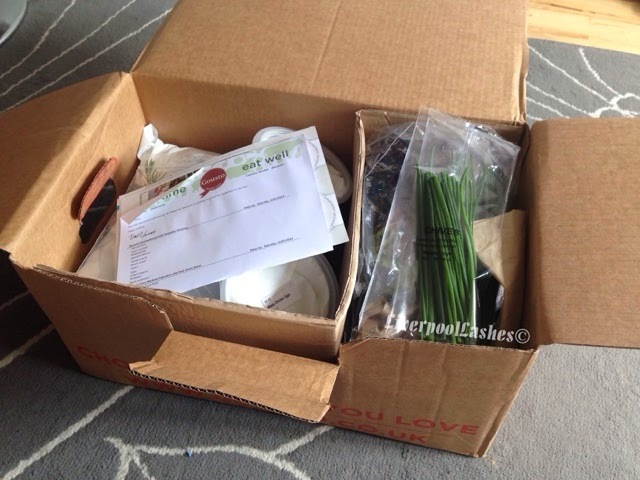 Overall, I thoroughly enjoyed trialling this Gousto box. I have to say, when we went to the supermarket last night I said to Rob on the way there about how much I really want to get a second box and that I missed doing it. We ate so well three nights on the run that it literally felt like it was restaurant standard food. I totally acknowledge that to some, these are the types of meals you're having everyday but to many of us you can easily get stuck in a "food rut" and keep cooking the same meals all of the time. Also for the fussy eaters in the family, it's the little nudge towards opening yourself to a world of new foods. Let's talk about the price and then I have some amazing news!! For three meals for two people it is £42 with free delivery. 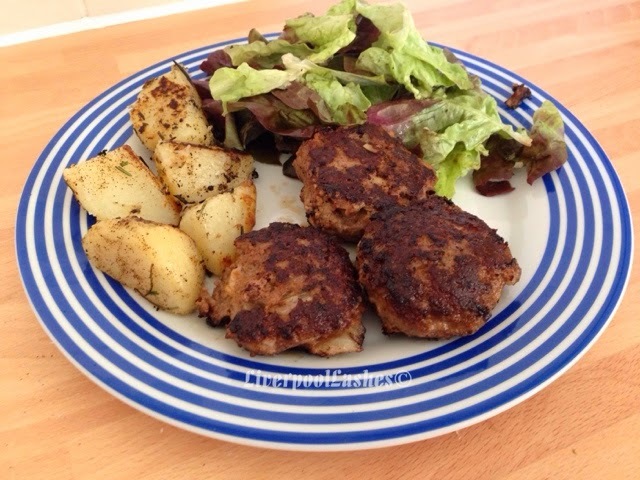 For three meals for four people it is £56, also with free delivery. To me, Rob and I will easily spend £30 in a restaurant or pub meal so it's great however... I have a 50% discount code off your first order. Those lovely people at Gousto want you to experience it for yourselves so if you use the code "LASHES1" then you will receive an amazing trial price of either £21 or £28, depending on the amount of people you're cooking for. 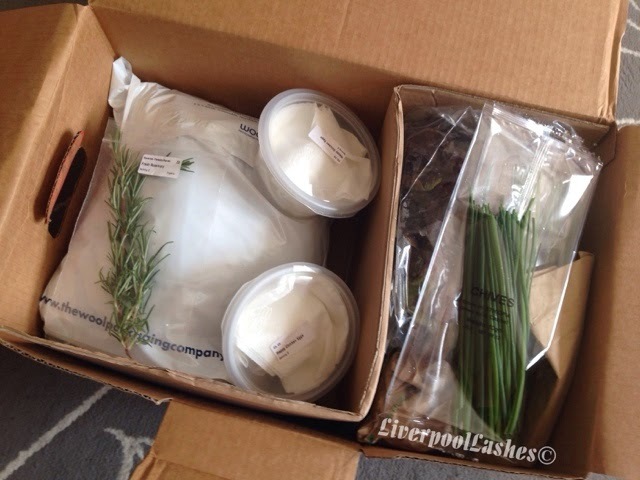 I truly loved this idea, this post and video weren't sponsored, Gousto just provided the box for us to try. I've been so enthusiastically telling every single person I know so that they can experience it for themselves. Kerri is a huge Widnes Vikings Rugby League fan. Her son is going to a special birthday event at the grounds that all of the parents are attending this weekend. This is also the first match after the passing of one their biggest supporters, Pat Price. Kerri tells me that to mark this sad occasion, they have asked everyone to wear black and white so she wanted to have her nails done especially. 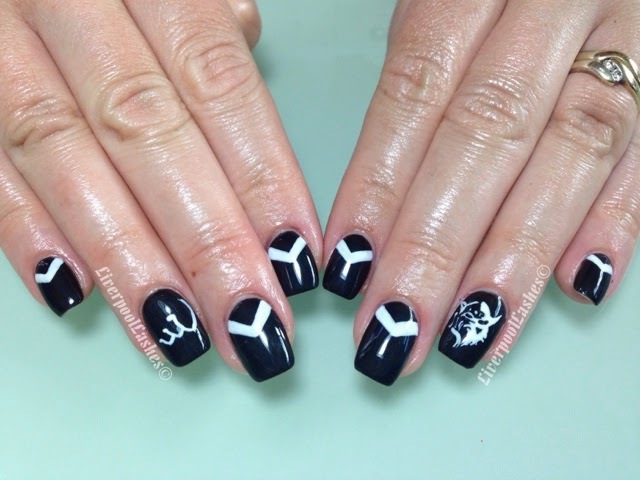 I'm not a football or rugby fan so I went off what Kerri gave me to creative the chevron on all nails apart from her ring fingers to represent their kit using Shellac Cream Puff and Black Pool over her 'acrylic' nails. On her right hand the ring finger is their logo and on her left hand the ring finger is their viking, Kerik. I love doing something a bit different, although I had virtually no idea what any of this was Kerri seemed very pleased and that's all that matters! I missed a delivery this morning so had to pop over to the Post Office to collect it. 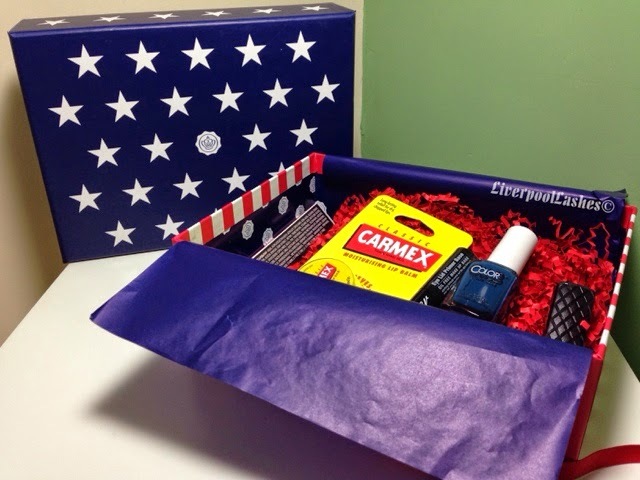 There waiting was my July GlossyBox and when I opened it I squealed with delighted of the Stars and Stripes 'American Edition' theme. It got me thinking about how amazing it would be if there was a box available in the UK that featured products that you could only get in the US and vice versa. Fair enough, you may not be able to buy a replacement of it but I would just love to try products that I wouldn't be able to get otherwise. Anyway, this month's box is a really treat with all five products being full sized. I have to admit it was a shame to see the Carmex in there a we can get that here and I've already fallen in love with it, although I do prefer it in a squeezey tube as it's less messy. When I left my call centre job three years ago, the one thing I looked forward to is not having anyone to answer to anymore. The thing you need to know about me is that I do as I please. That doesn't mean I disregard others or I'm a horrible person, I just don't take "being managed" very well. 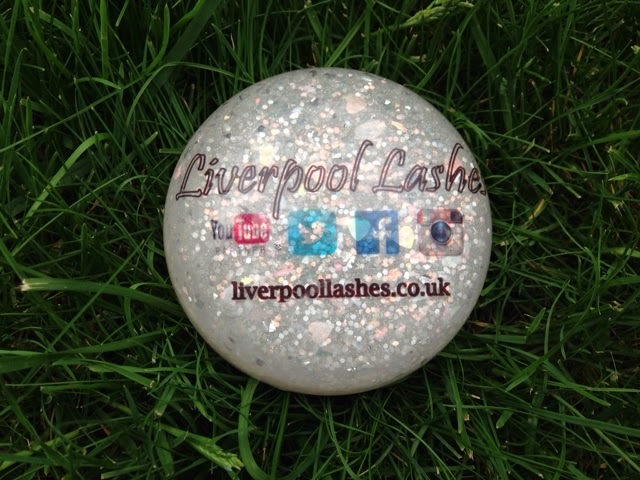 Being self employed allows me the freedom that I craved to do as I please on a day to day basis. Obviously I have my regulars and I work 7 days a week to fit them all in at a time to suit them, morning through to night time. 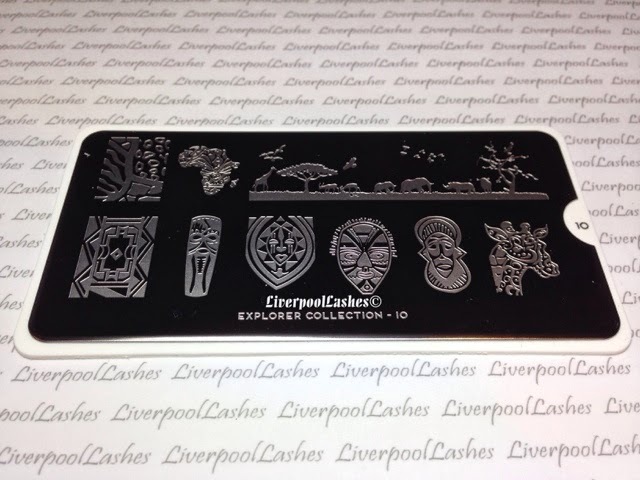 Aside from that, I solely run everything to do with LiverpoolLashes. I film the videos, edit them, I voiceover them and upload them all myself. I also reply to any questions on my videos, I reply to every person who emails me or privately messages me me through my Facebook page myself because that's how I like it. Obviously I also do this daily blog too but that's all good as I type super fast! A few months ago I was having a think about my Facebook page. The majority of the followers on it are CND nail techs and I would never want anyone to think that just because you're not CND trained / even a nail tech means that you can't follow. 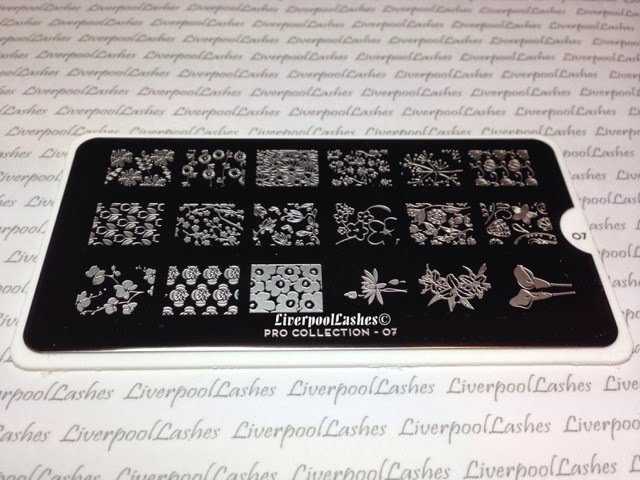 I started this journey as a girl who liked to put pretty designs on her own nails, I certainly would never want to give the impression that if you're not qualified then you can't join in, how hypocritical would that be?! I think we can all agree that some ladies who just paint their own nails can sometimes do the same or better standard than some of the trained professionals. Obviously a lot of what I talk about it CND Shellac because that it is the product I chose to use for my own business. I could talk about 'acrylics' (liquid and powder) the brand I use is NSI (that's what I trained using so I've never changed) but there's nothing much that's brand specific to talk about there so Shellac is my main topic of conversation. I love that LL is a completely independent business (do I call myself a business? I assume so although it feels a little odd) That way I'm not obliged to only show you products from a certain brand or store. As above, I've just shared with you that I use two different brands within this industry for my business and I'm not afraid to tell you that. If NSI wanted to contact me to showcase something new of theirs, I would happily do it as long as it's not Polish Pro ** shivers ** See how honest I am? 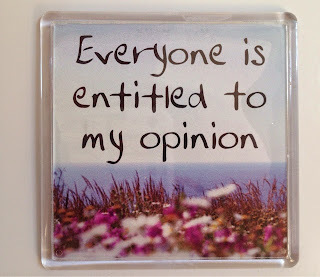 I don't mind blatantly telling you my opinion. You may notice, if you've followed me for a while that I mention Creative Academy Manchester a lot, would you like to know why? This is for various reasons, I like them as a business and as individual women, they stock the product I buy which also happens to be the main topic of a lot of my videos. Also, as they are my local training academy, I have been there and witnessed their training, I feel confident to refer anyone new to the industry to them and know that they will be in safe hands. When I started doing Shellac videos back in 2011, I used to wait until midnight on the Monday night/Tuesday morning to order them for delivery from Sweet Squared. 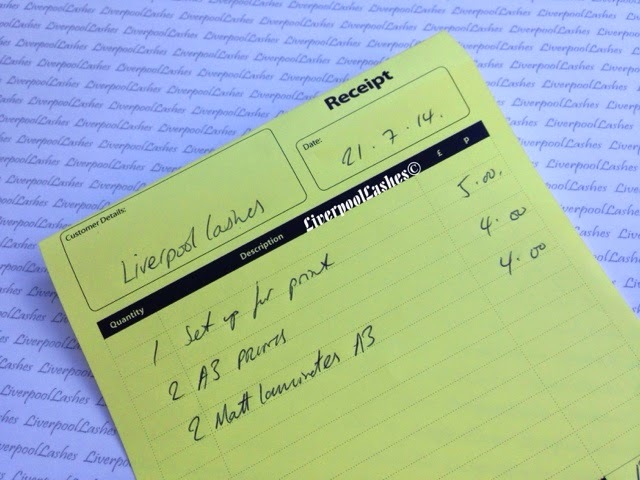 I would then print all of my labels for my colour pops, ready for the Thursday delivery. It meant it would be a mad rush to film a full on video, edit it and upload it as quickly as possible. At that point, most nail techs would have probably already made their decisions on the colours so my video was still useful for some people but not for many. I did consider contacting Sweet Squared at one point to explain what I did and ask if there's any way I could even be allowed colour pops with any new collection on before the launch date but I figured they wouldn't allow that so I never bothered. So... back onto the topic. Can you imagine how ecstatic I was when Julia Moran came across my videos for the Open Road collection in December? I had had a bleak year last year which I've never really shared online - perhaps one day - but it completely turned things around for me. (oh dear, I'm starting to well up as I type) She gave me the opportunity to actually come up to the Academy and preview the collection the day before it launched which meant that everything I'd dreamt of (being able to get my video to you in time for the release) had come true. 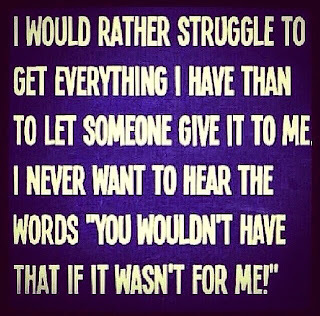 That's all I ever wanted. I still stand in that queue at the till in their shop and pay for them myself, just like the rest of you. On another note, if you knew the amount of people that ask me to promote them or their business, it's unreal. My You Tube channel and blog would just be a constant advert for others, how boring would that be?! You can be guaranteed that any company I mention or provide links to have the LL seal of approval and they're virtually all people that haven't asked. It's highly likely that they didn't pay me a penny to talk about them but I do it because I like what they do. I enjoy being able to surprise people as well, I will often mooch around Instagram and if I see someone's work and I like it, I'll screenshot it with their Instagram name and put it on my Facebook page. It seems to make people really happy, they didn't ask for it, I wasn't bribed or paid - it's just who I am and equally, I tell myself that I'm bringing fresh ideas to my followers as well. Those of you who have met me will vouch for what I'm like. Julia tried to get me to sign a poster at the academy and I'm like 'Me? sign something? ME?!' It's not an act, I genuinely feel like some sort of fraud. 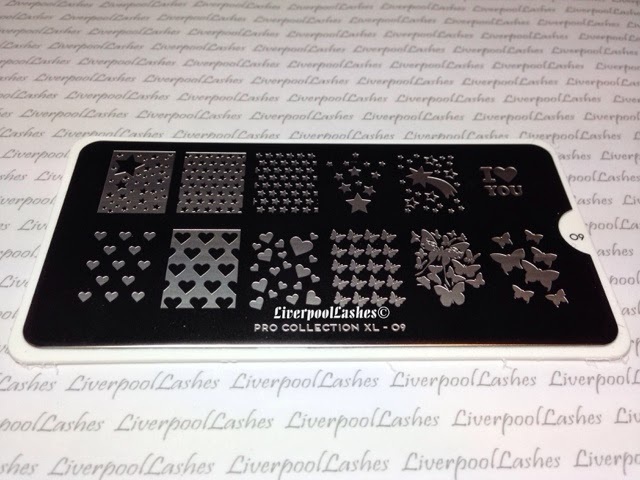 To me, signing something is insinuating you're some sort of a celebrity when in reality, I'm just this random Scouse bird who fell into the nail industry in a bizarre fashion and over time somehow people got wind of my username. I hope that now I've said of all this you can see all of the opportunities I get for exactly what they are. They are intended to be another way of helping to the best of my ability so that you can make your own decisions when purchasing products and equally, what to avoid ** coughs - Polish Pro ** although if you do like it that's perfectly fine, I said it to make you laugh but also because it's true. To sum it up, I am an independent woman! It's the only way I can remain impartial by not working with solely one brand or business. I take any recommendations I make very seriously and just like you would with a friend, will only guide you to trusted businesses. I was honoured to be invited as a guest of Creative Academy Manchester to the Liverpool Fashion and Beauty Awards held at the Crowne Plaza Liverpool last night. They were sponsoring two awards, Best Nail Technician and Best Make Up Artist. I actually can't tell you how long it took me to decide on an outfit, I'm glad that I had a couple of months notice and typical of the crazy weather it decided to be a scorching afternoon and rain as I left the house, a complete nightmare! 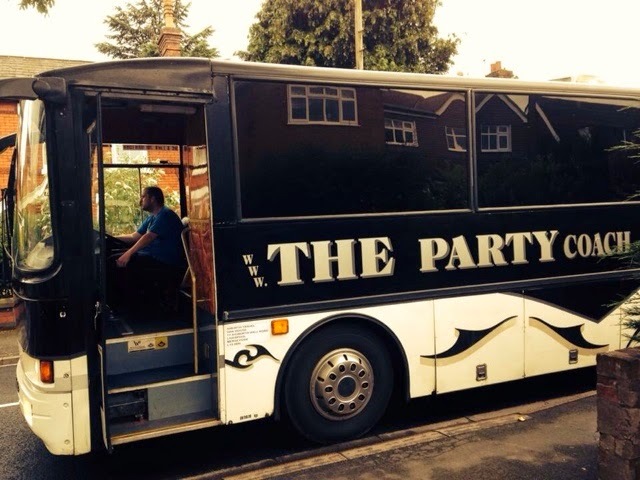 Julia had arranged a party bus to the venue which was fantastic. I'm 29 years old and haven't been on one before so I sat happily in my floor length dress with Julia and the ladies as well as Divine By Design, drinking fizz on our way and enjoying music provided by a DJ at the front! 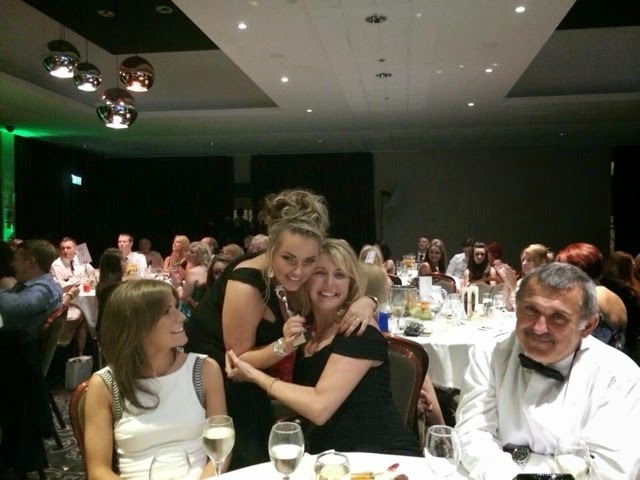 The evening was organised perfectly with a starter and some entertainment, some awards, the main meal, entertainment again, more awards and then dessert, entertainment and the final section of awards. The food was truly beautiful (and hot, don't you just hate cold food?!) and since I can be a fussy eater, I was delighted to see it was all exactly what I would have picked! Amongst the many awards were Best Male Model, Best Female Model. 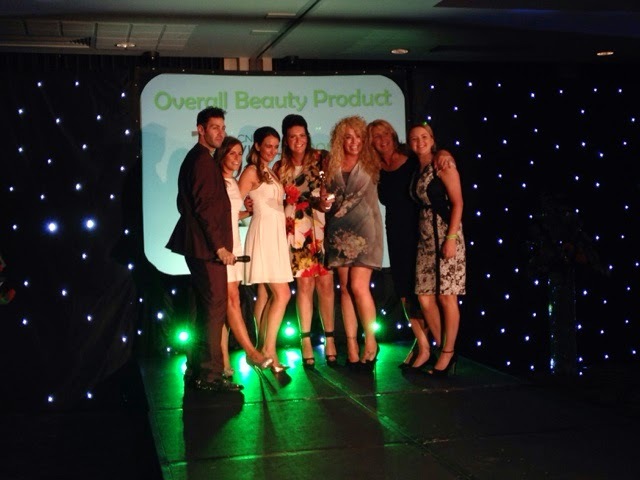 Best High Street Brand and Best Skincare Product. 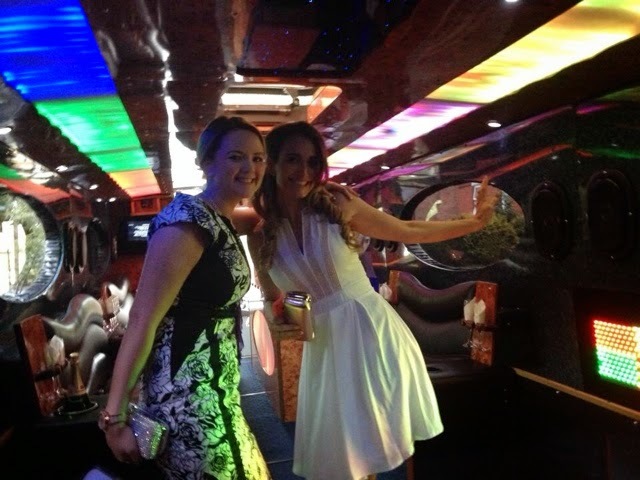 Stacey Melia (Independent Woman, Huyton) won Best Beauty Salon along with Tevra Shindler who won Best Nail Technician. 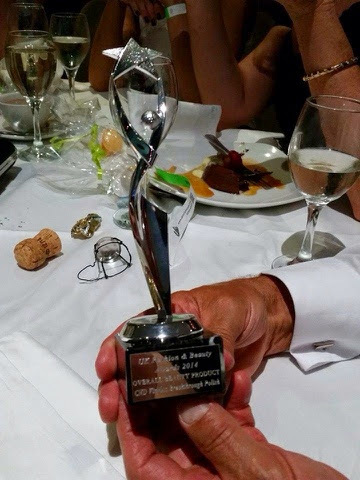 Julia presented the award for Best Beauty Treatment which went to Mesotherapy at Glamorous Beauty Spa. 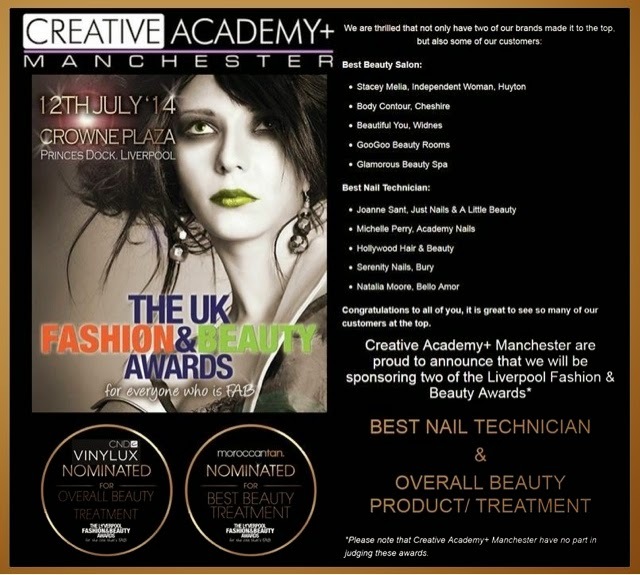 The best part was that CND Vinylux won Overall Best Beauty Product / Treatment. Natasha (Divine By Design) and myself jumped up to take photos of the ladies up there on stage. Just like all good things, the night was over too soon and we were the last to leave. Thank you so much to Julia and the ladies for making me feel so welcome. As someone who works independently, it's nice to feel part of a team too. Congratulations to all of the winners as well as the nominees also. There's fierce competition in this industry with so much talent so to even to be nominated is an achievement.